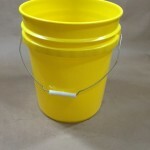 Looking for plastic pails that are brightly colored? 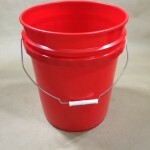 Currently we stock 5 gallon heavy duty plastic pails in red, blue and yellow. 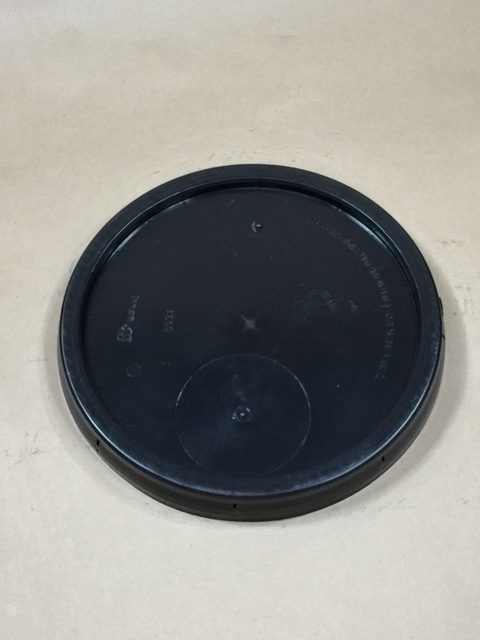 Need a colored pail to distinguish one product from another at a quick glance in your warehouse. These pails would be perfect for that purpose. 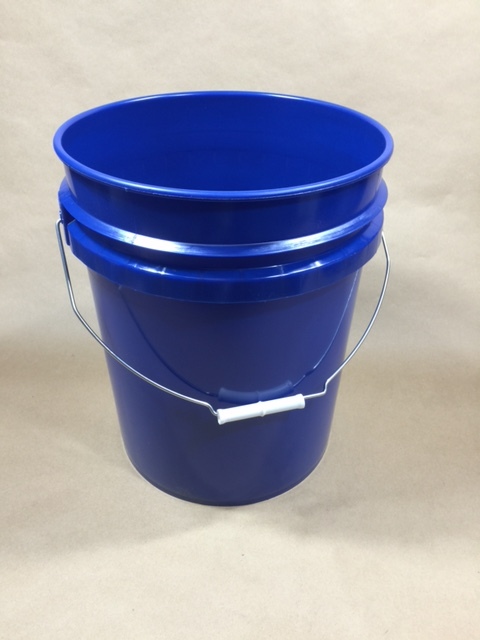 These pails are NON-UN pails and are FDA compliant. 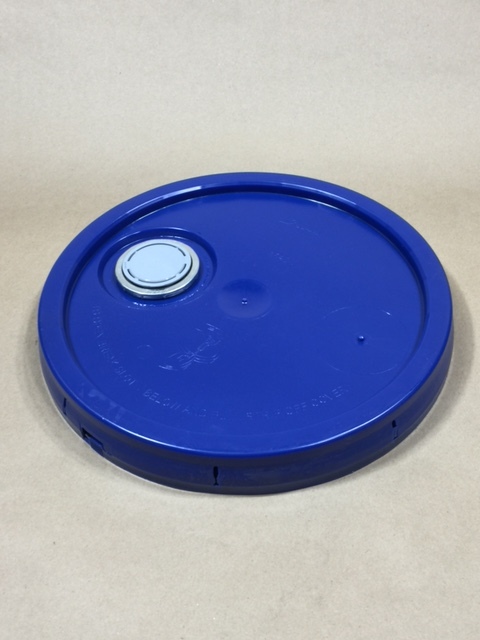 Currently we stock only black (not food grade) and white solid teartab covers and a blue teartab cover with a Rieke pour spout assembled. All lids are sold separately. 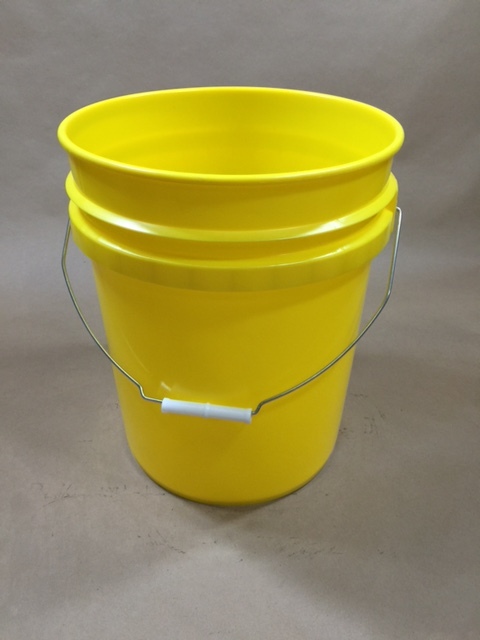 We also carry 5 gallon heavy duty UN1H2 plastic pails in white and black. Please note that the black pails and lids are not food grade. 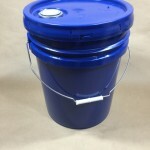 We have 5 gallon UN1H2 liquid pails in white and grey. 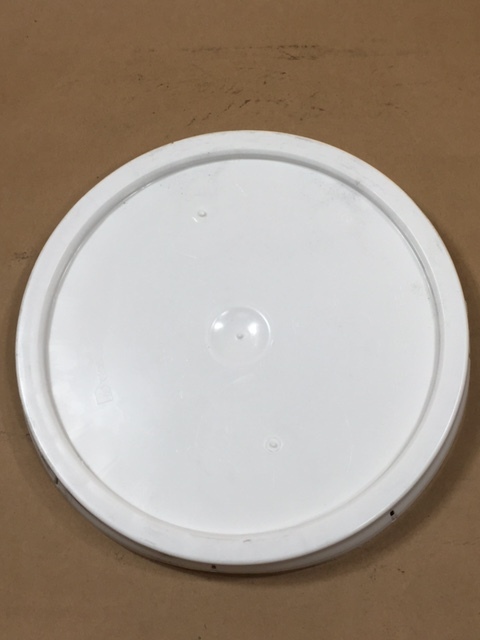 We have 5 gallon UN1H2 white twist & lock pails. 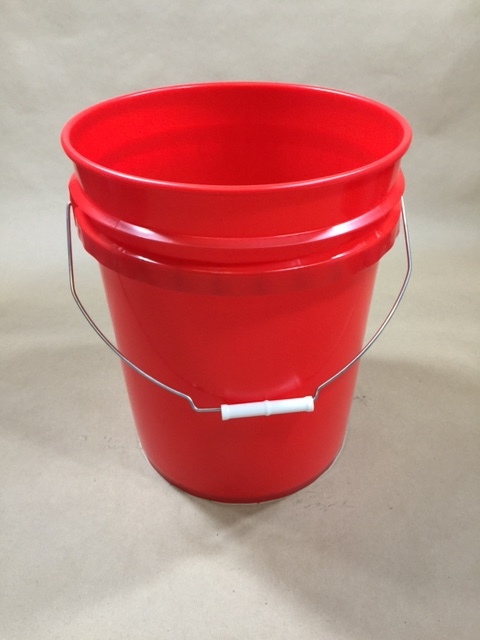 For a complete list of our plastic pails, please see this page. As always, compatibility of the product with the containers is the responsibility of the shipper. Please call us for a sample for testing with your product.